The introduction of the iPhone/iPod touch and iPad have led to a renewed interest in journal writing. 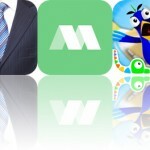 Today, there are hundreds of such apps available in the App Store, with many others joining the lineup each month. However, newer doesn’t necessarily mean better. 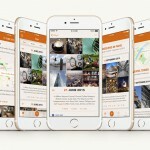 Take the Momento app for the iPhone/iPod touch. 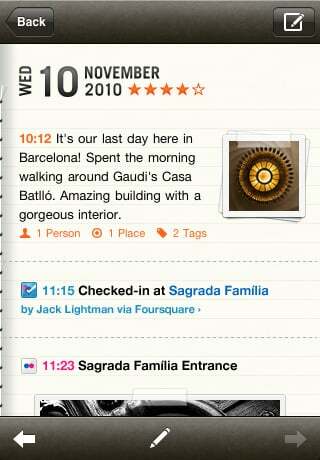 Released nearly one year ago, it is still the best diary/journal app available (in my opinion). Thanks to its recent 2.0 update, Momento is better than ever. 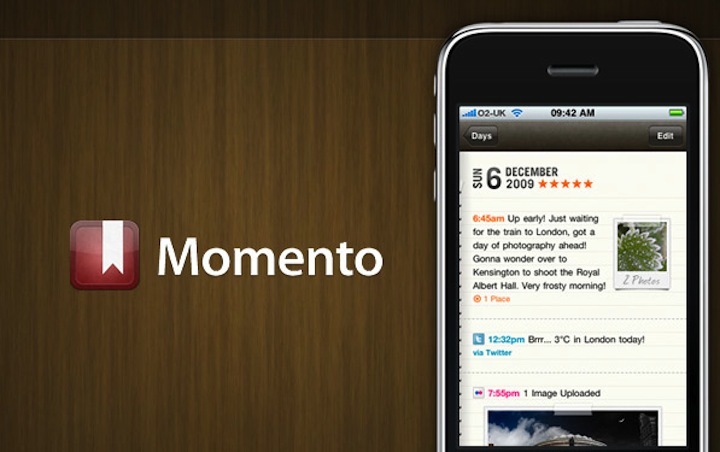 Created by d3i Ltd, Momento is not just a way to gather your day to day thoughts. It is a place to reminisce about past events in your life. As a society that likes to read about others (through Facebook, Twitter and the like), Momento is the opposite, it’s extremely personal and private. This is what makes it unique compared to other apps in its class. In a nutshell, Momento allows you to write down your private thoughts, but it will also import your public thoughts and activities from various platforms like Twitter, Foursquare and many more. Taken together these details merge, leaving you with a better snapshot of your life. When the iPad came out last year, my regular use of Momento dropped considerably. 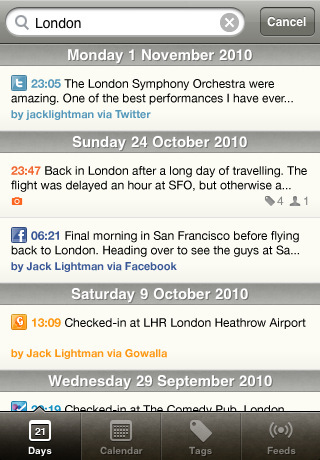 I wanted to use a native journal app on Apple’s larger device. However, despite trying out similar apps for the iPad, I eventually came back to using Momento. In short, it is just better than the rest. Momento is available for $1.99 in the App Store.